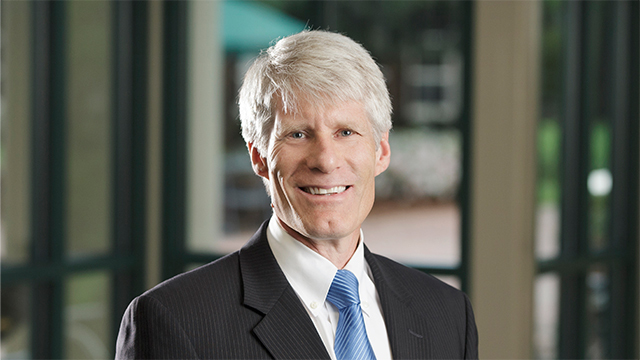 Politics and International Affairs Professor Brent Nelsen has taught at Furman since 1989. Former Finnish prime minister and Furman alum Alexander Stubb ’93 is seeking to become the next president of the European Commission. Furman Politics and International Affairs Professor Brent Nelsen, who taught Stubb at Furman and is currently overseeing a study away group in Brussels, wrote an op-ed for Euractiv explaining why Stubb would make an excellent Commission president. Last updated November 6, 2018 .